Dr Semple is a pain medicine physician and anaesthetist in the Department of Anaesthesia, Hyperbaric Medicine and Pain Medicine, Central Adelaide Local Hospital Network from 1991. Dr Semple has served as president of the Australian Pain Society 2011 – 2013 , the board of PainAustralia 2013 – 2015 and is president of the Australian Pain Relief Association. 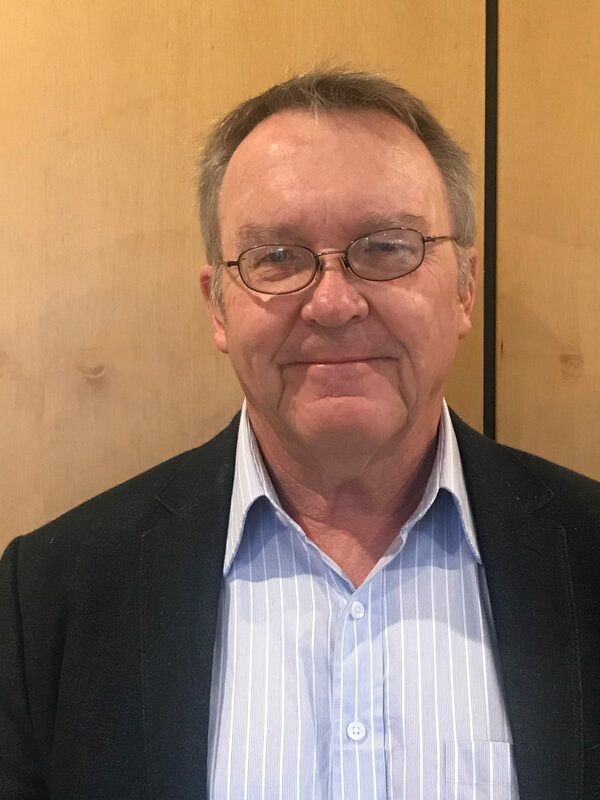 He is a member of the South Australian Faculty of Pain Medicine Regional Committee and represents pain medicine on the SA/NT Anaesthesia Regional Committee. He was co-chair of the SA Health Chronic Pain Model of Care Implementation Committee 2016-2018. His clinical practice is equally divided between pain medicine and anaesthesia. His anaesthesia practice primarily relates to cardiothoracic and orthogeriatric trauma surgery with a particular interest in #NOFs. He has worked in East Timor and was a member of the South Australian Medical Team in Banda Aceh following the 2004 tsunami. His pain medicine interests are based at the Pain Management Unit, The Queen Elizabeth Hospital and include a strong focus on interventive procedures in palliative care as well as working with his surgical colleagues with the management of post-surgical pain syndromes. He contributes to outreach pain medicine services in the Northern Territory and rural South Australia with over two decades of regular visits to Darwin, Alice Springs and Whyalla. He lectures to undergraduate and postgraduate medical trainees regularly in pain medicine, cardiothoracic and orthogeriatric anaesthesia. He regularly presents at a wide range of state and national forums on aspects of pain medicine. He was invited speaker to both the Singapore Pain Society ASM and Malaysian Society of Anaesthesiology ASM in 2004 and to Hong Kong College of Anaesthesiology ASM 2007 as well as in 2011.